Plumlee’s stats don’t foreshadow any awards – 6.9 points per game, 5 rebounds, 1.2 steals – but Malone feels like his do-everything backup big man deserves attention. Interestingly, Plumlee’s plus-10 net rating leads all Nuggets players. 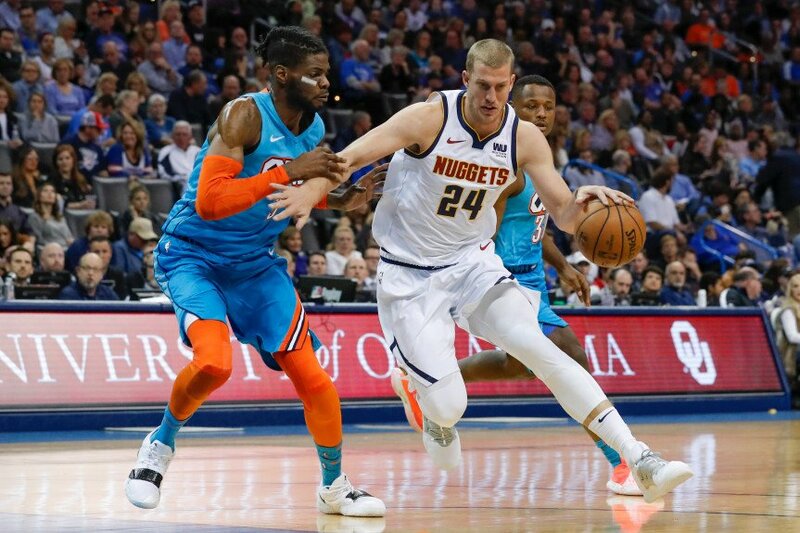 “Mason Plumlee, forget stats, because you won’t probably be able to make a great argument from a stat perspective, but from an impact perspective, he is a Sixth Man of the Year candidate,” Malone said at practice Monday.